Home > News And Politics > Which Properties of Dawood Ibrahim Are For Auction? MUMBAI: The ministry of finance, which auctions property under Smugglers and Foreign Exchange Manipulators (Forfeiture of Property) Act, 1976, has put up three of underworld don Dawood Ibrahim’s properties for auction again on Tuesday, seeking security for the purpose this time. It has increased the caution money from Rs 15,000 to Rs 1 lakh for three properties and said if someone creates a ruckus, the amount will be forfeited. 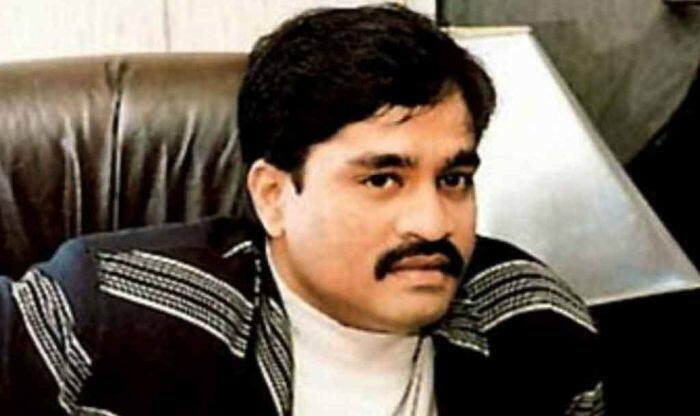 This is the second time in two years the ministry is trying to auction Dawood’s properties which include Hotel Raunaq Afroz—also known as Delhi Zaika— Shabnam Guest House and six rooms in Damarwala building, on Pakmodia Street. Three other properties will also be put up for auction—a Mazgaon flat, tenancy rights in Dadriwala chawl at Mohammed Ali Road and a factory plot in Aurangabad. “The Dadriwala chawl, Mazgaon flat and Aurangabad factory plot belong to people who evaded customs duty and were found guilty of gold smuggling,” said a source in the ministry of finance. The SAFEMA administrator has issued a newspaper advertisement for public auction of six properties on November 14 with a total reserve price of Rs 5.54 crore. The Damarwala building near Bhendi Bazar is where Dawood lived until he fled the country in the late ’80s. “The building was bought by Amina Bi, Dawood’s mother, and Kaskar from Abdul Hussain Damarwala in the 1980s,” said a tenant. All the Mumbai properties are within a 2 sq km area encompassing Mazgaon, Dongri and Mohammed Ali Road, a stretch that was under the D-company’s sway for decades. The competent authority under SAFEMA has written to the Marine Drive police seeking ‘adequate protection’ for the auction. Police will be deployed in and around the auction venue, Kelachand Conference room, IMC building at Churchgate. During December 2015 auction, Desh Seva Samiti, an NGO of former journalist S Balakrishnan, placed the highest bid of Rs 4.28 crore for the Hotel Raunaq Afroz plot. It deposited earnest money of Rs 30 lakh, but could not raise the rest. This time, earnest money deposit for this property has been reduced to 23.72 lakh. How to Cure Dengue, A Viral Malady, by Ayurvedic Medicinal Herbs?